Alexander Albon has been officially released from his Nissan e.dams contract, with the Anglo-Thai heading to Formula 1 where he will partner Daniil Kvyat at Scuderia Toro Rosso. 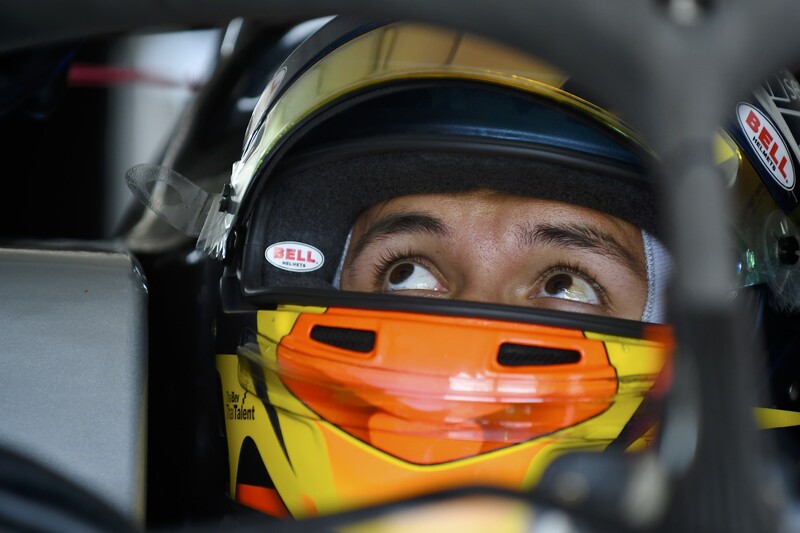 Albon had signed with the Nissan e.dams team in the lead-up to season five, partnering season two champion Sebastien Buemi and continuing his relationship with the DAMS squad that gave him his 2018 campaign in Formula 2. The 22-year-old completed the first day of the pre-season test in Valencia before departing the circuit amidst rumours of an impending switch to Toro Rosso, with Oliver Rowland filling in for the final day. 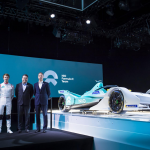 That different opportunity was soon confirmed to be the widely-expected news that he would move up to Formula 1 alongside fellow Formula 2 graduates George Russell and Lando Norris. 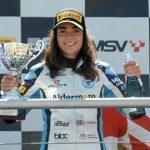 The news means that there is now a vacant seat at Nissan e.dams, the last free seat on the grid, which is expected to be filled by Rowland. The team is due to make an official announcement on Friday.